Home / Fashion / Eva Leather - Leather Fashion Accessories. Eva Leather - Leather Fashion Accessories. 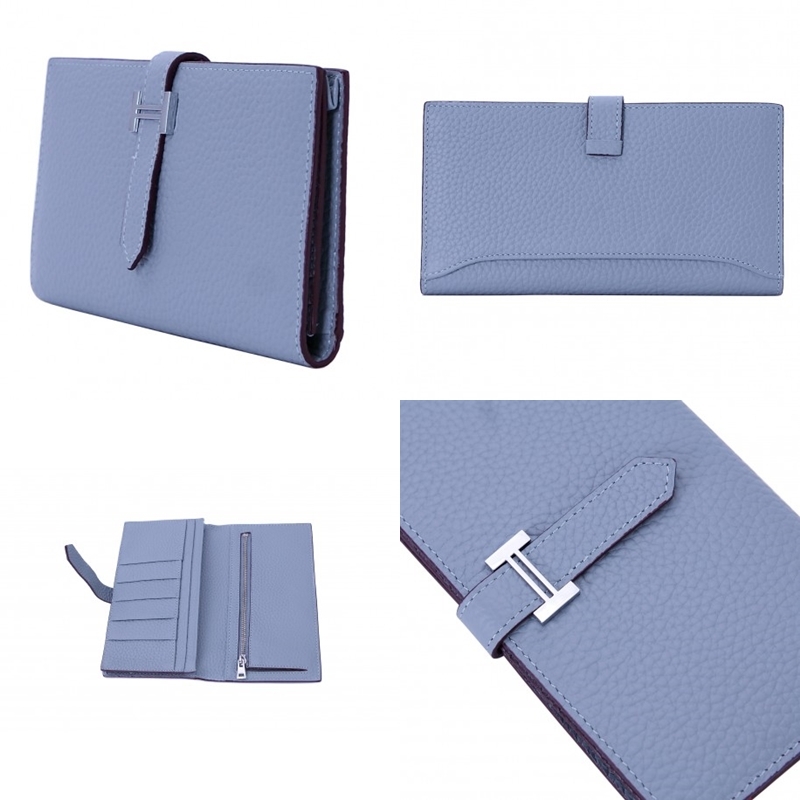 Eva Leather provide a range of leather fashion accessories at a reasonable price. The huge collection provides different styles to match your own style, as well as different colours to help make your outfit of the day or night even more beautiful. Eva Leather provide handbags, wallets, belts and a selection of new arrivals that is constantly updated on their website. Eva Leather is a fashion retail company that delivers leather goods directly to consumers around the world. Founded in 2012, Eva Leather Co. Ltd has offered customers a perfect way to shop a wide selection of fashion leather goods at affordable prices. 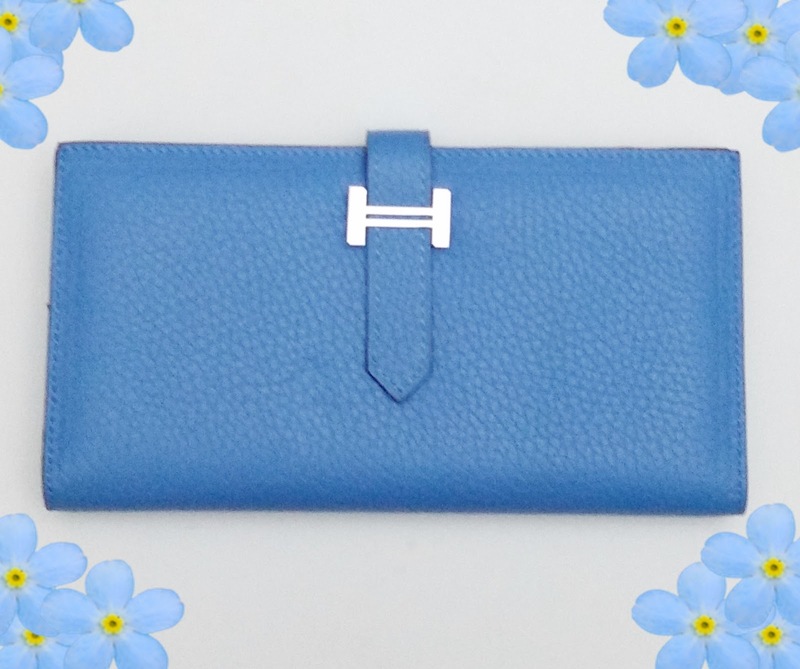 Arriving in a gift box to protect the leather wallet is the Rosaire Catherine Women's Togo Leather Wallet in a beautiful light blue colour. Silver hardware is featured on the front of the wallet along with the zip compartment inside to keep any loose change safe. The texture of the wallet is soft whilst also featuring a textured pattern thanks to it being made of genuine Togo leather. Inside features four flat pockets and five card slots, enough to keep all your cards and receipts secure. The size of the Rosaire Catherine Women's Togo Leather Wallet is W17.5 x H9.5 cm. At Eva Leather they understand perfectly to provide to all their customers a wide range of Chinese brand names specialised in creating unique fashion leather accessories at very low prices. 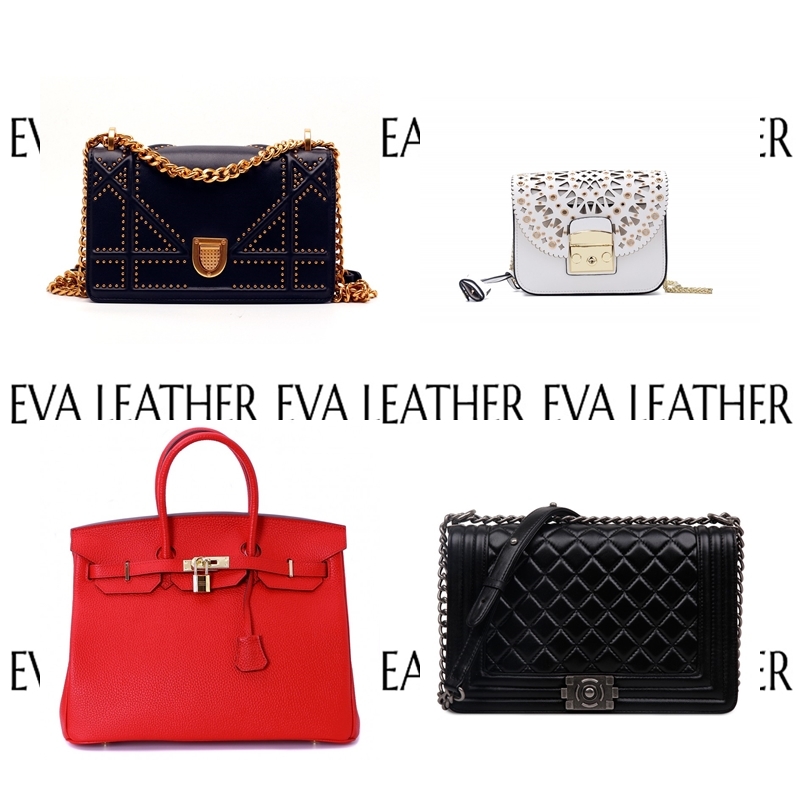 Eva Leather will find for you the best Chinese brand names of leather goods, by buying from them, you will get fashion handbags, wallets and more at wholesale prices. Fashion handbags to designer inspired wallets, you will have the choice to find the perfect fashion accessories that caters for your own personal style and wishes, Take a look at Eva Leather today. X Neil.